Cause Marketing is occasionally targeted beyond customers when there is a vested interest in cultivating the goodwill of an entire community, including non-customers. For instance, the owner of a sports stadium may need community support — including support from neighbors who don’t follow sports — when the stadium owner seeks government tax concessions or building permits. 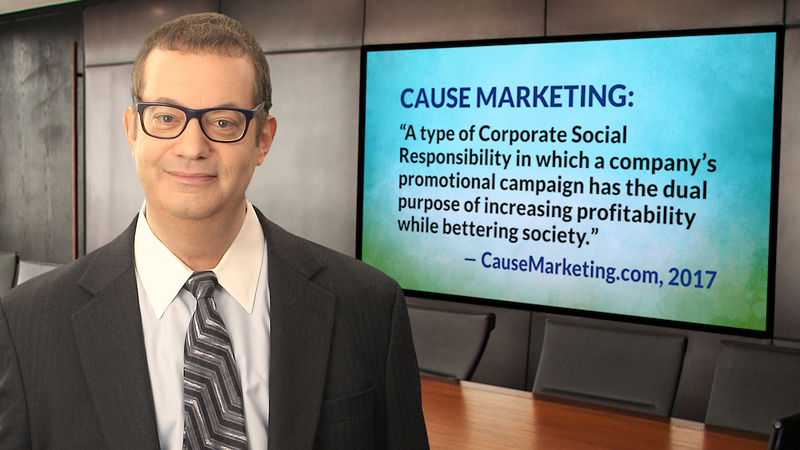 Cause Marketing is defined as a type of Corporate Social Responsibility (CSR), in which a company’s promotional campaign has the dual purpose of increasing profitability while bettering society. This study examines how individuals perceive CSR by nonprofits. The study uses an experimental design to present CSR messaging in five different communication channels. Independent news stories were perceived to be the most credible and believable, yet Facebook and blog posts had the greatest impact on reputation. This study aims examines the influence of green image on shopping value and store loyalty. Corporate Socio-Political Involvement: A Reflection of Whose Preferences? Explanations for firm involvement in controversial socio-political issues. 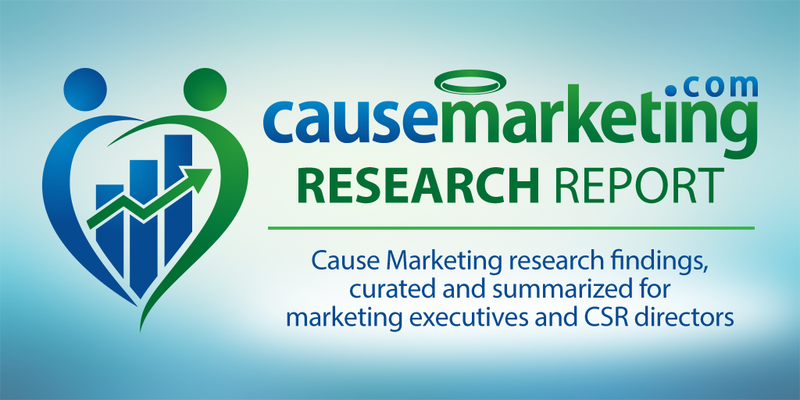 The study found statistically-significant evidence of CSR leading to a halo effect. The CSR halo effect ‘shield’ theory was confirmed. However, the ‘benefit of the doubt’ theory was not.